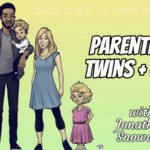 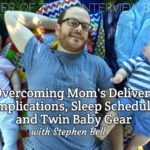 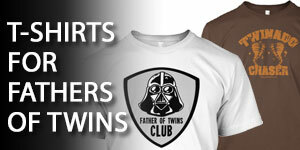 The podcast for fathers and expectant fathers of twins. 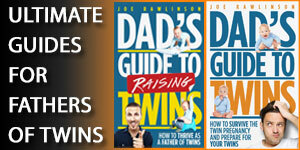 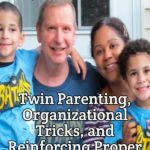 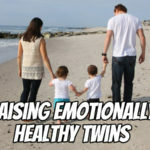 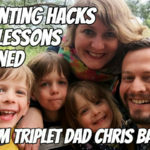 Learn all about having and raising twins from a fathers perspective. 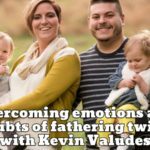 If you enjoy this podcast, please take a few seconds and leave an honest review on iTunes by clicking here. 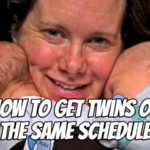 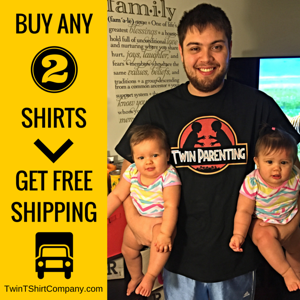 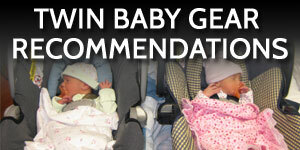 It will help other parents of twins find the show. 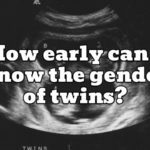 How early can I know the gender of twins? 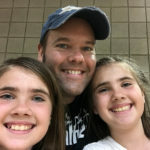 Where are the pictures of just me?